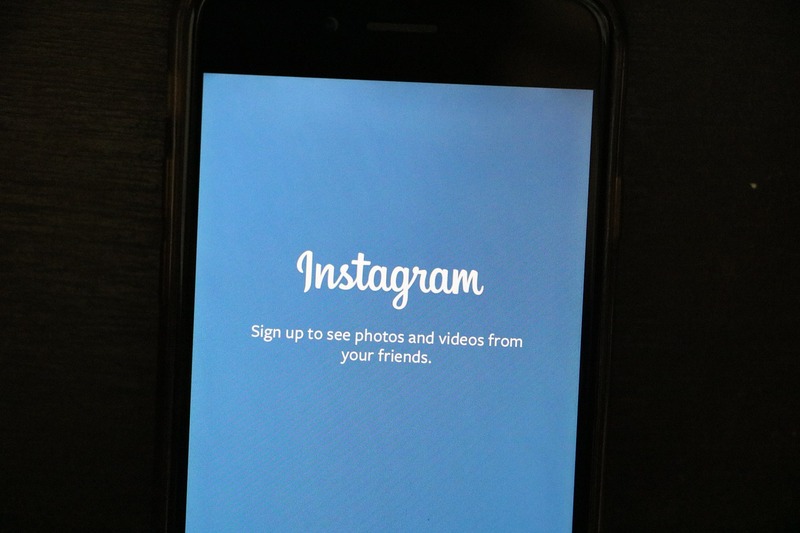 Instagram is the popular photo-sharing service owned by Facebook. People can apply various photo filters and then share it with friends on Instagram. But there is one issue with Instagram. Like other social media apps, it is also very distracting. You can end up staring photos of others or sharing your photos on it. The more followers you get, the more addictive it becomes. So, many people also asked for ways to delete Instagram account. If you also one of those searching for How to delete Instagram account like queries, you are at right place. In this post, I will guide you through steps to delete your Instagram account. Before you proceed with the steps you delete your Instagram account, you should take backup of your Instagram photos. You may never know when you want to use these photos. So, I recommend downloading your Instagram photos if you are thinking to delete your Instagram account. I wrote an article on this where I explained how to download your Instagram photos with the online tool Instaport. Read that article before you proceed with deleting the Instagram account. Note: It is worth to note that deleting an Instagram account will delete your photos, comments, friendships and all other data permanently. You will never be able to recover these data. If you decide to Use Instagram later, you will have to create a new Instagram account with the different username. Deleting Instagram account is easy and there is nothing complicated in this. Just follow these steps learn how to delete Instagram account quickly. Step 1: Open the web browser and login to your Instagram account. If you do not know, Instagram is also available on the web and offers various features which are also available in the mobile app. But, you cannot post new photos from Instagram for the web. Step 2: Click on this link to delete your Instagram account. This link will open in the browser and will show you a small form to select the reason Why you are deleting your account? Step 3: Here, select the appropriate reason from drop down. Step 4: Then it will ask you to confirm your password and press the “Permanently delete my account”. Step 5: You have successfully deleted your account. Now you know how to delete Instagram account with easy steps. These were steps to delete the account of Instagram. I am not sure if you can search for this option on the mobile app. So, open the browser and follow the given steps. If you want quick ways to delete different web accounts, you can sue Delete My Account to know how to delete different web accounts quickly. Instagram is a nice website to see beautiful photos shared by different photographers. I also don’t recommend deleting the account. However, you can make better use of Instagram by following good photographers and accounts sharing valuable information. In this way, you will be able to see beautiful photos along with getting knowledge from the different source. If you still have anything to ask, you can comment below. While writing this article, I deleted a test account permanently and later recovered it. It confirmed that Instagram takes few days in deleting an account permanently to avoid any issue. There is a possibility that the account of a brand or celebrity is hacked and deleted permanently. So, there should be a way to avoid this kind of issue. This is the reason your permanently deleted Instagram account can be recovered. You can contact Instagram in this case.